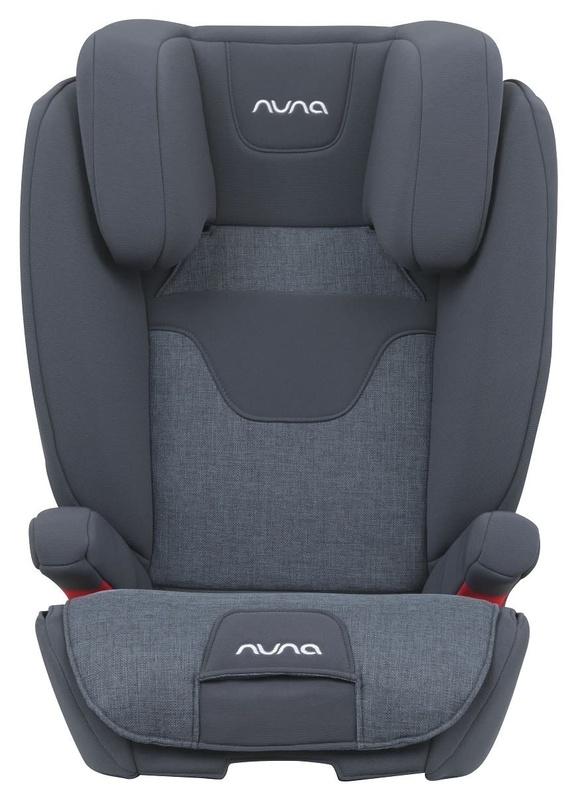 With nine head and shoulder positions, as well as three seat depths and eight recline positions, this streamlined booster seat is designed to grow comfortably with your child. 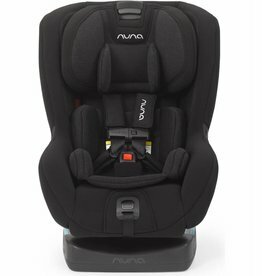 Why parents will love it: The easy-to-adjust style grows with your child, offering nine height positions, an adjustable headrest and 3D adjustable shoulder system that spreads out. 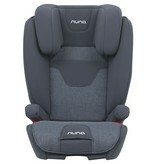 The seat sports three seat depths for growing legs, and converts from a high-back to a backless booster. 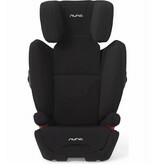 Why kids will love it: Ventilation panels help regulate temperature, and built-in armrests provide comfortable support. A removable cupholder is within easy reach for snacks or drinks and is dishwasher safe for easy cleaning. Child weight/height: Ages 4 and up; 40–80 lb. high-back booster; 50–120 lb. backless booster; up to 60”. Car seat weight/dimensions: 22 1/2" x 14 1/2" x 12". Safety features: Energy-absorbing foam and SIP pods take side-impact security to the next level. Harness: A belt positioner with a colored path ensures correct strap routing, decreasing risk of user error. Car installation: Lower anchor connectors easily secure car seat to vehicle seat. 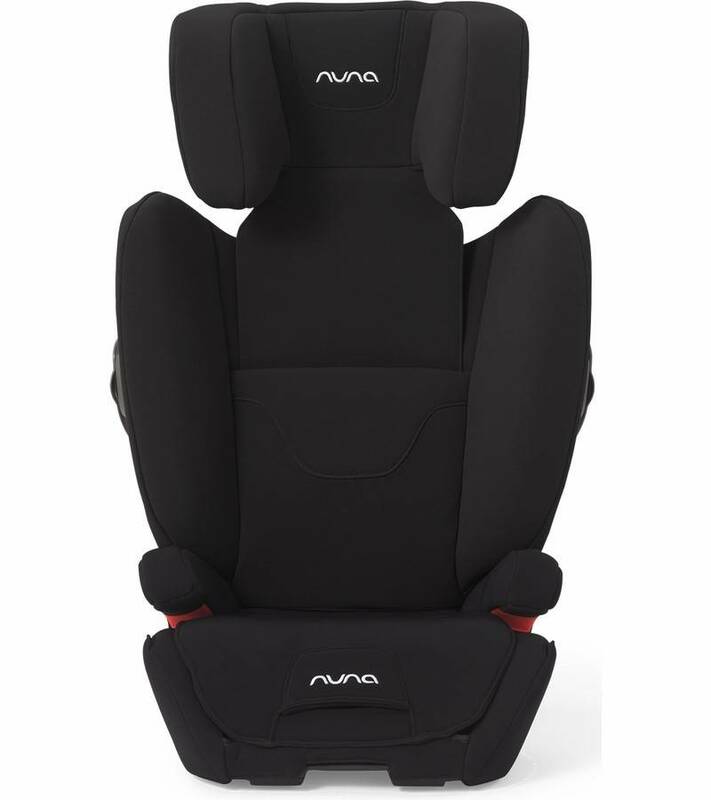 The Nuna Rava Car Seat a simple and smart design takes the guess work and struggle out of using a convertible car seat. Come try before you buy at Kicks and Giggles in Rapid City, SD.